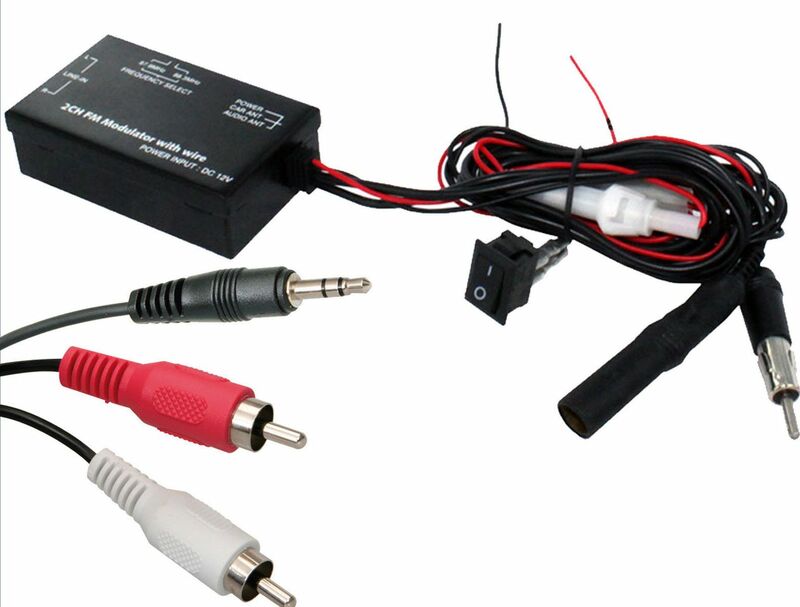 The FM MOD connects to the antenna input of your car radio enabling you to experience high quality audio. Universal AUX input via FM radio. Connect your smartphone, iPod, iPhone, MP3 player to the adapter via a 3.5mm jack. This is then connected to your car radio via FM antenna. Delivers FM radio quality sound which is far better than cheap wireless FM transmitters that are prone to interference and hiss. Can be installed in the glove box in order to provide discreet, easy access.